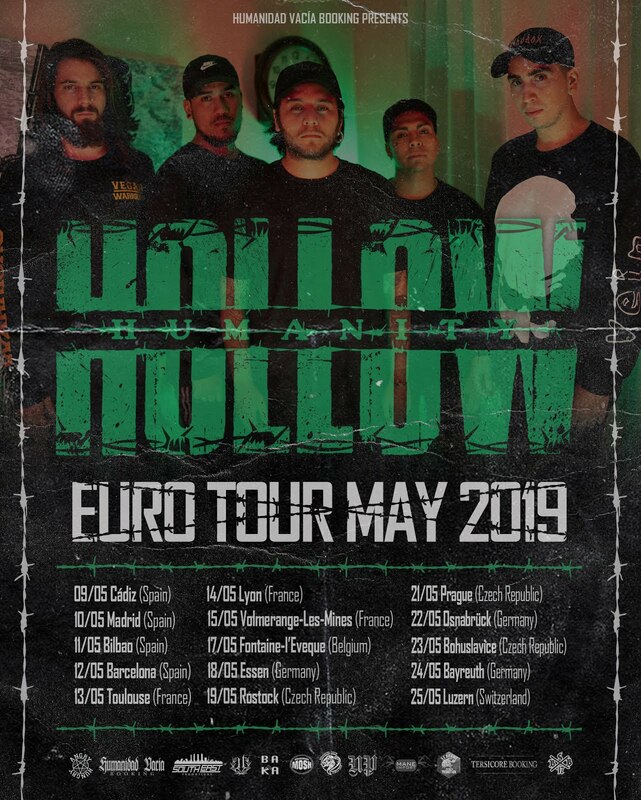 Home Metal News News: To Find Solace - "The Place" Debut Album Out! 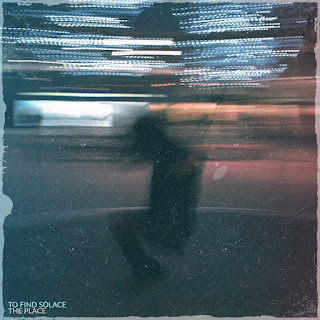 News: To Find Solace - "The Place" Debut Album Out! 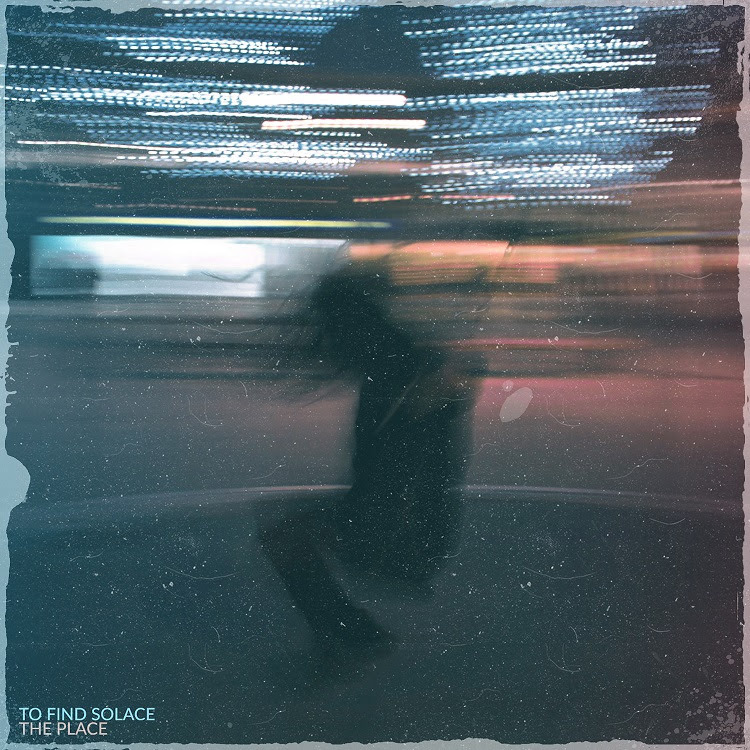 Firmline Network is proud to announce that alternative melodic metal one-man band To Find Solace has released his debut album "The Place". 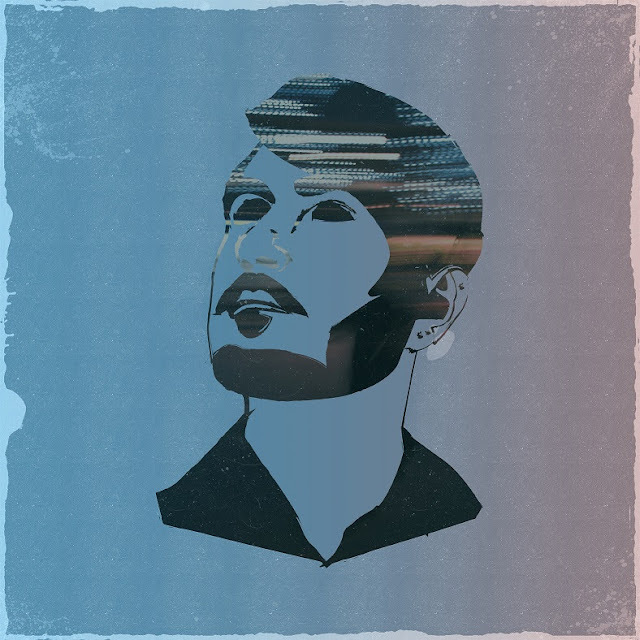 "The Place" has been written by To Find Solace, mixed and mastered by Parallel Studio.